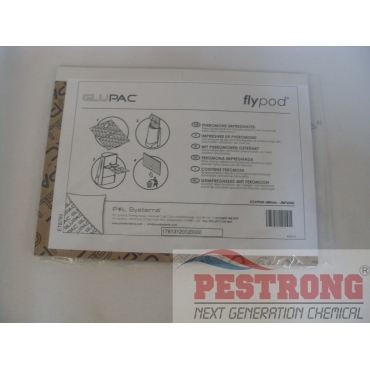 Where to Buy Flypod Glue Board, Replacement White Glue Board for Flypod Fly Light Trap - pack - $14.95 for Sale with Fast Free Shipping! 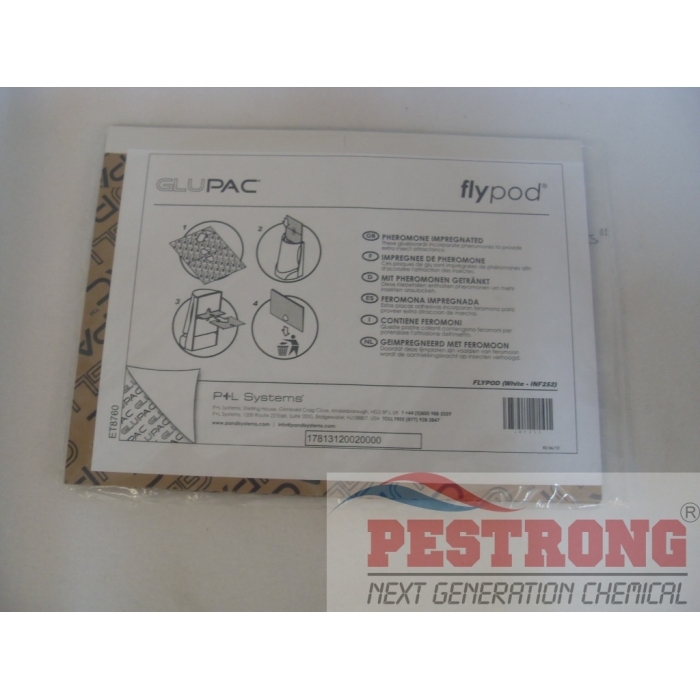 Replacement White Glue Board for Flypod Fly Light Trap - pack are designed to perfectly complement your Synergetic glueboard or decorative flylight (Flypod), offering consistently high standards of performance and quick servicing times. I buy a lot of these because I go through so many of them. They work so well at keeping flies stuck on the board. The glue stays very sticky even when exposed to a lot of dry air and it doesn't get runny when exposed to a lot of heat. It stays consistent and that means consistent catches and effectiveness.